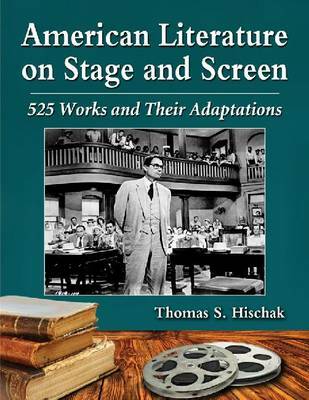 The 525 notable works of 19th and 20th century American fiction in this reference book have many stage, movie, television, and video adaptations. Each literary work is first described and then every adaptation is examined with a discussion of how accurate the version is and how well it succeeds in conveying the spirit of the original in a different medium. In addition to famous novels and short stories by authors such as Nathaniel Hawthorne, F. Scott Fitzgerald, and Willa Cather, there are also many bestsellers, mysteries, children's books, young adult books, horror novels, science fiction, detective stories, and sensational potboilers from the past two centuries examined.